"In a world of digital apps that create “art” in seconds, Sirima Sataman is a throwback. She carves, she draws, she prints. She drives a vintage Volkswagen bus. 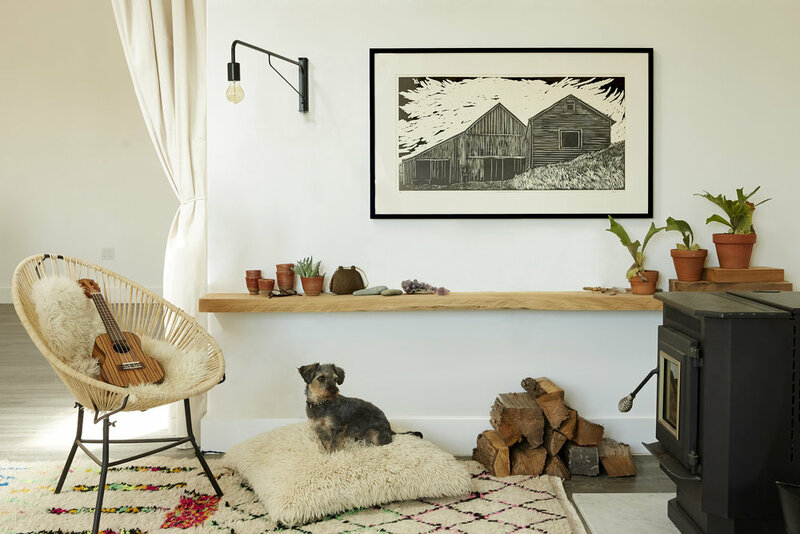 All of which makes the Thailand-born Bolinas resident perfect for West Marin, where she has a studio and a workshop." SIRIMA SATAMAN is an interdisciplinary artist primarily working in traditional media, printmaking, and sculpture. She studied sculpture, printmaking, and fiber arts at the Claremont Colleges, the American University in Rome, Italy, Temple University in Rome, Italy, and the Academy of Art. 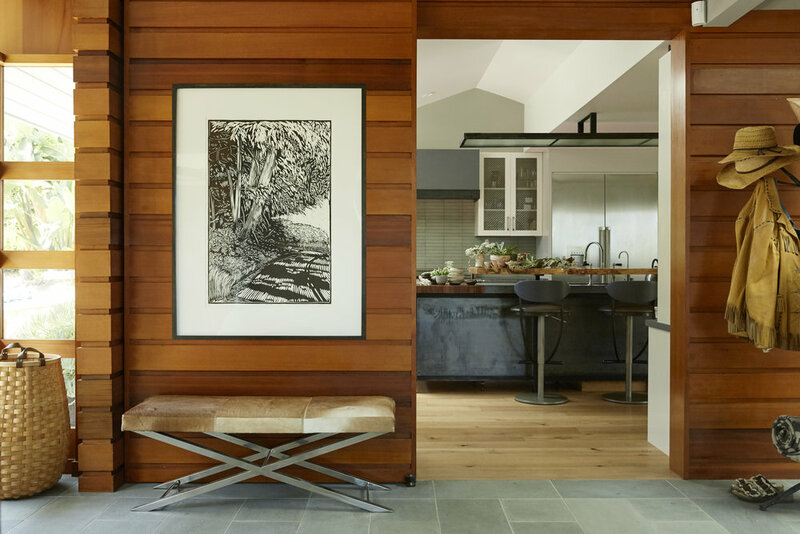 She received her BA in Fine Art from Pitzer College in Claremont, California and works from her home in Bolinas and her workshop, Ink Paper Plate, in Point Reyes Station, California.